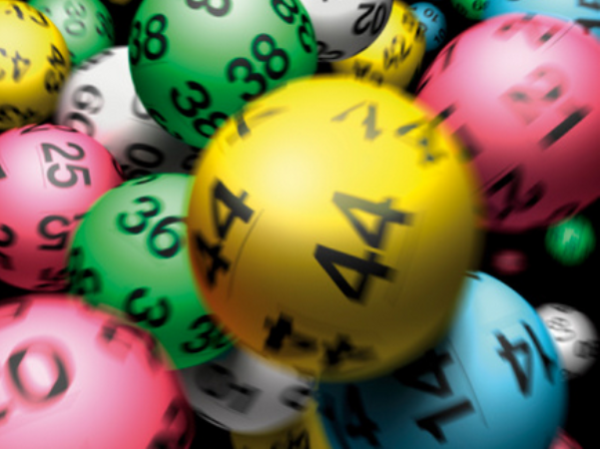 The winner of a Powerball jackpot of R33 million has not yet claimed the winnings, National Lottery operator Gidani said on Wednesday. The powerball ticket which matched all six winning numbers was bought in KwaZulu-Natal on April 5, 2013, spokeswoman Dudu Ndendwa said. "Players have 365 days from the winning draw date of a particular game in which they can claim their prizes. "However, we appeal to them to validate their unclaimed tickets on a regular basis at their nearest National Lottery terminal to avoid any unforeseen circumstances," Ndendwa said. Gidani called on the owner of the winning ticket to come forward and claim his or her prize. The six winning numbers were 4, 9, 17, 22, 23, and 6.